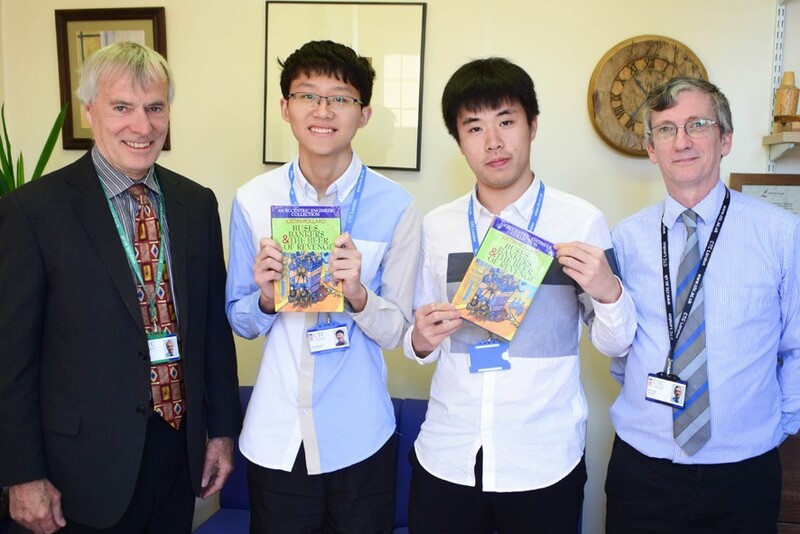 The British Physics Olympiad is a prestigious annual competition run by Oxford University, aimed at the most able students. 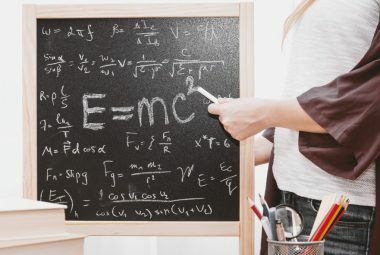 It is an excellent preparation for those applying to the top universities for Physics or Engineering. 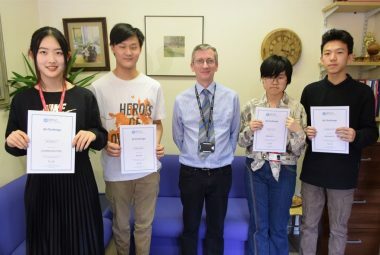 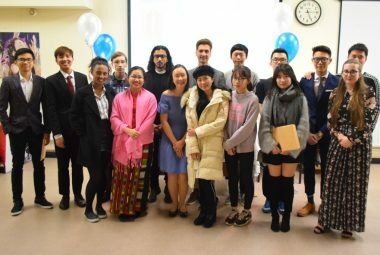 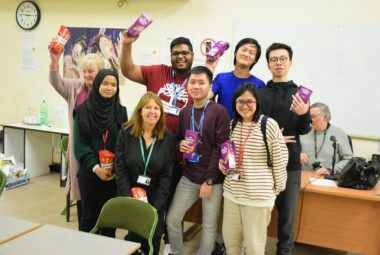 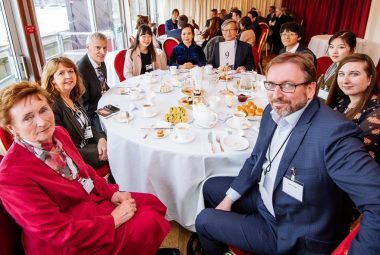 CTC has frequently taken part in this competition and has achieved considerable successes, including the coveted gold award, obtained by Zhisheng Mao, now studying Physics with Theoretical Physics at Imperial College, London. 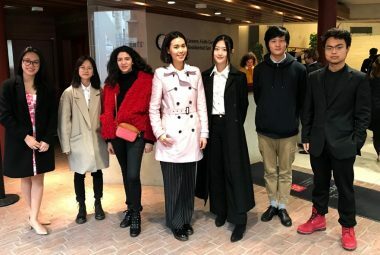 Another former student, Yuan Yuan Sun (Sarah) is now at Oxford University studying Physics. 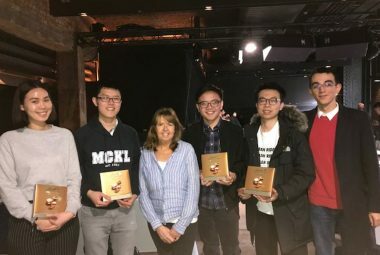 The photograph shows the two Gold Award winners with their book prizes: Chenming (Kevin) Wang and Zhetao (Thomas) Xu. 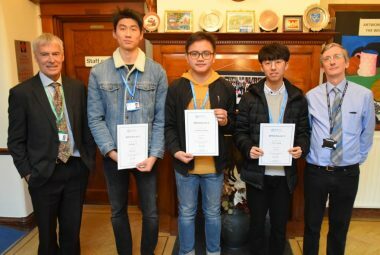 Chenming has been offered a place at Robinson College, Cambridge to read Natural Sciences and Zhetao has been offered a place at Fitzwilliam College, Cambridge to read Engineering.